It’s common knowledge that winter pests will do what they have to do to survive – even if it means encroaching on your property. It’s not unusual for the worst offenders to come right into your home if they have the chance, so what can you do to protect your living space from unwanted guests? 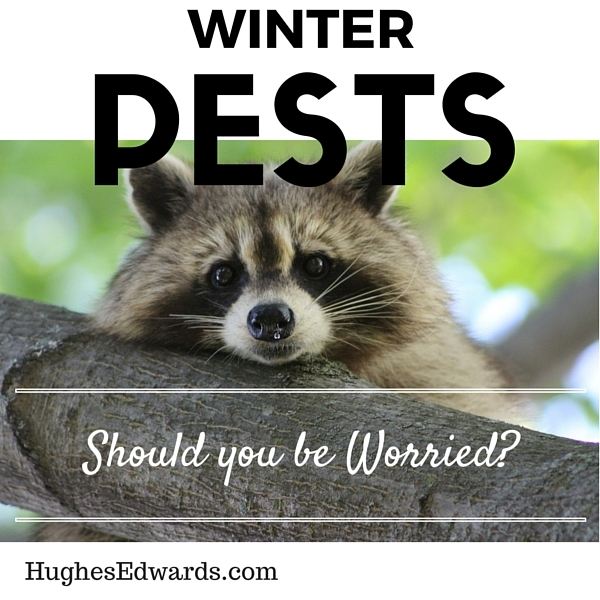 Should You Worry About Winter Pests? Store firewood at least 20 feet from your home and 5 feet off the ground. It keeps the wood dry and prevents little freeloaders from taking up residence inside, including bugs, things that slither, and dangerous spiders. Make sure your chimney vent and other openings are covered with screens. Store all your food in airtight containers. Put a barrier – preferably stone – between your home and mulch, which will prevent mice from setting up shop near your home’s foundation. Homeowners that are closer to wild habitats, such as those in more rural areas, are more likely to suffer from pest problems – but nobody is immune. Fortunately, just a few precautionary steps can help prevent a wintertime takeover in your space. 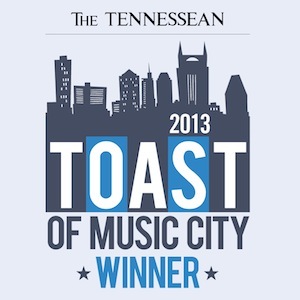 Are You Building a New Home in Williamson County or Davidson County? 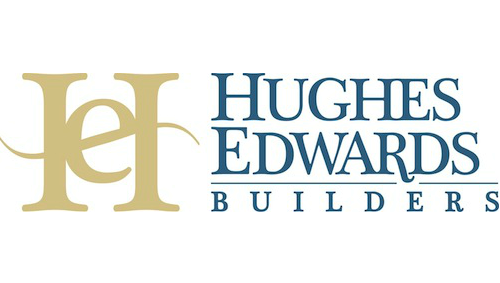 If you’re ready to build a new home in Davidson County or Williamson County, let us know. We specialize in building Middle Tennessee’s most beautiful custom homes, and we can build yours, too. Call us at 615-824-6970 or get in touch with us online to let us know what you’re looking for in a new home.